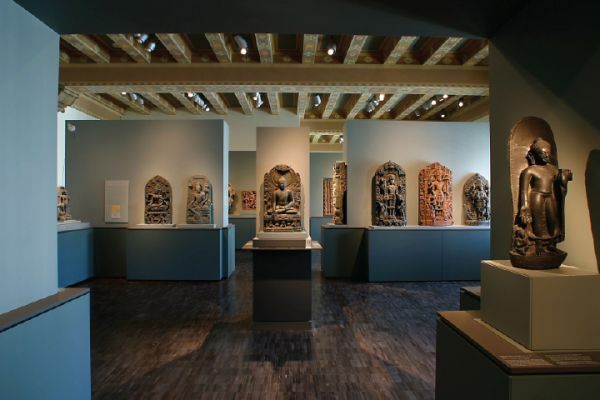 The Asian Art Museum invites you to explore 6,000 years and the diversity of Asian art. With over 18,000 magnificent artworks — paintings, sculptures, bronzes, ceramics and more— the museum has one of the world’s finest collections of Asian art, including masterpieces unlike anything else. The Asian Art Museum invites you to explore 6,000 years and the diversity of Asian art in a single afternoon. 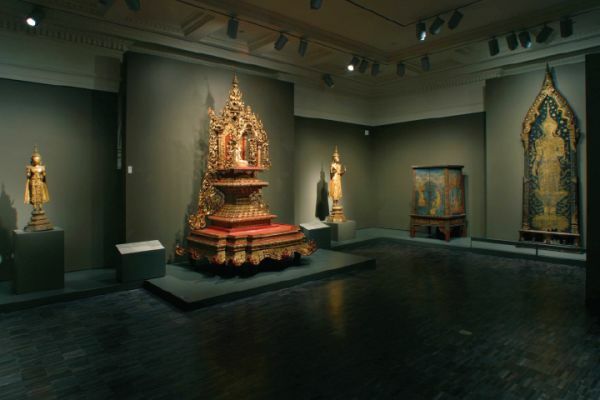 With over 18,000 magnificent artworks — paintings, sculptures, bronzes, ceramics and more — the museum has one of the world’s finest collections of Asian art, including rare objects unlike anything you’ve ever seen. From tiny jades and monumental sculptures to exquisite etchings and impressive armor, you’ll find a panorama of fascinating works, with something to enchant both the discerning art lover and the museum newbie. The oldest dated Buddha sculpture in the world and a rare 3,000-year- old bronze rhinoceros are just two of the many treasures that await you. Within the museum’s renowned collection, curators have identified several works as masterpieces. Selected for their rarity, beauty, historical significance and cultural impact, among other important attributes, these objects are the jewels of the collection — you won’t often have the chance to see works of their type and quality. 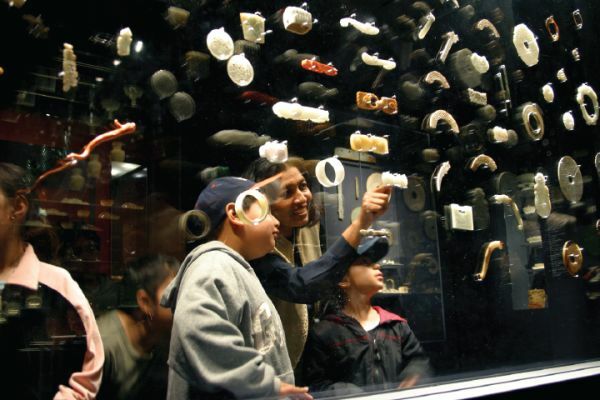 Whether it’s your first visit to the museum or your hundredth, you’ll enjoy spending time with these masterpieces again and again. Linger, and let their intriguing histories and exquisite beauty captivate you.